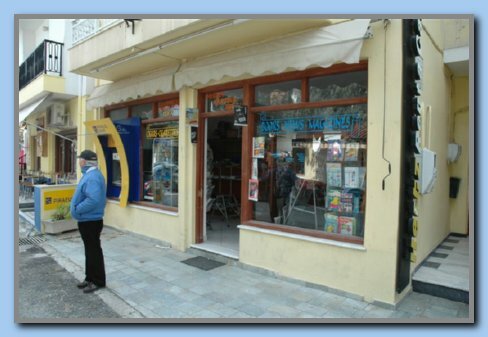 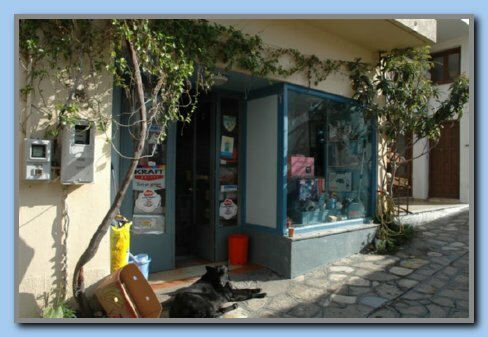 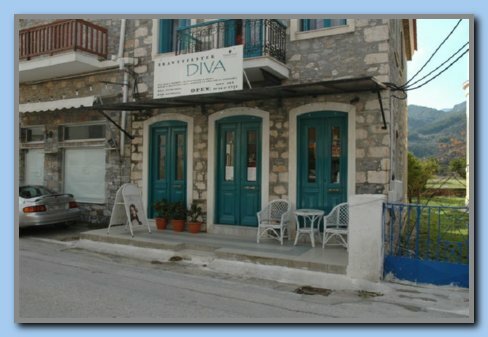 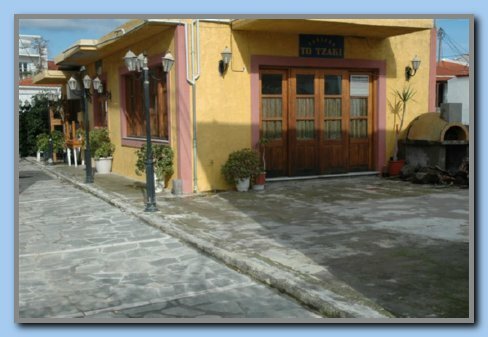 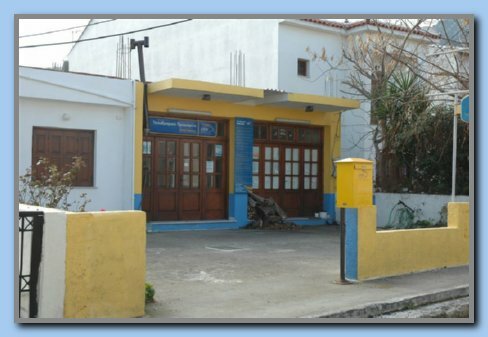 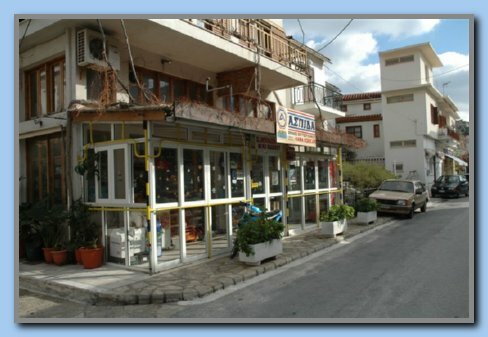 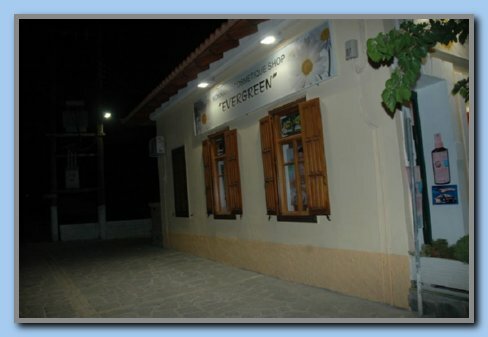 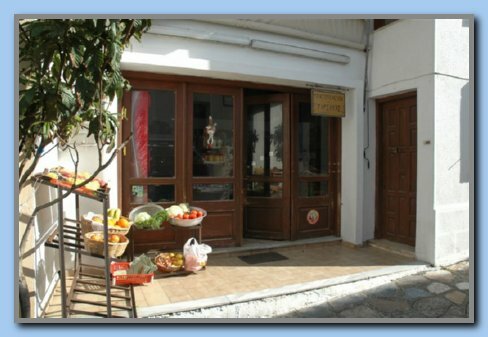 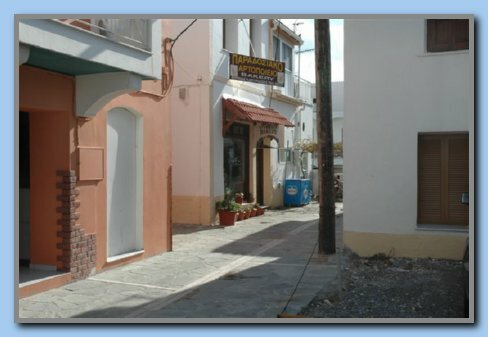 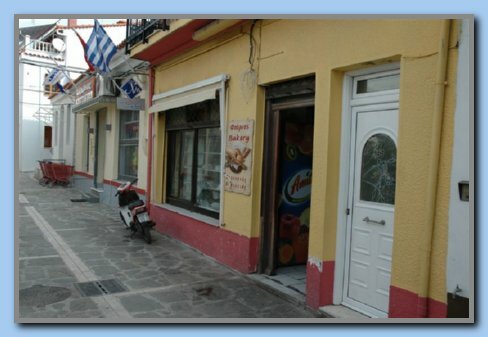 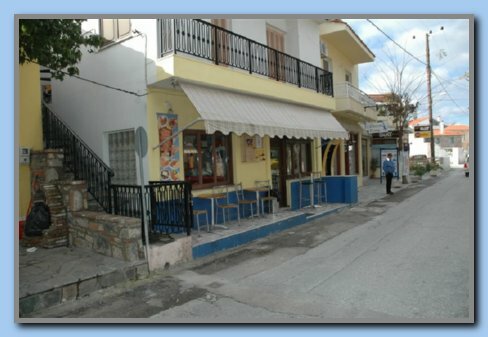 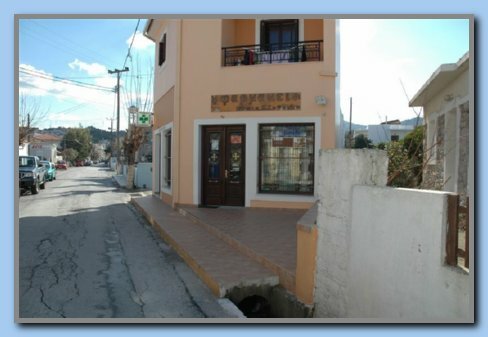 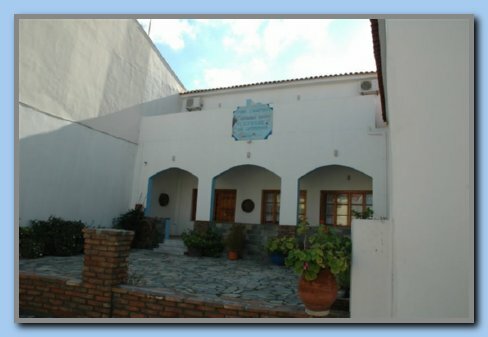 What is open in Kokkari, Jan. 2009. 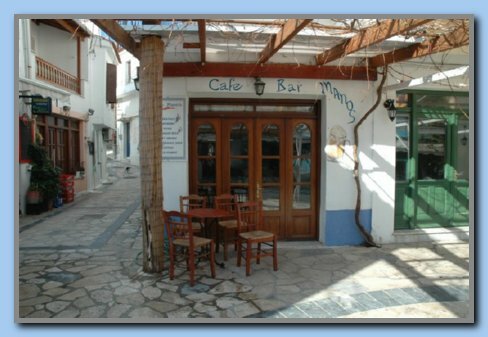 Very often we hear the question: What is open in the off-season? 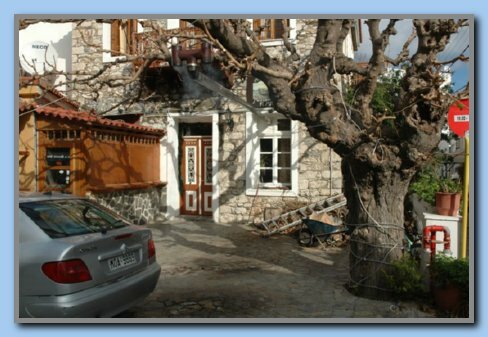 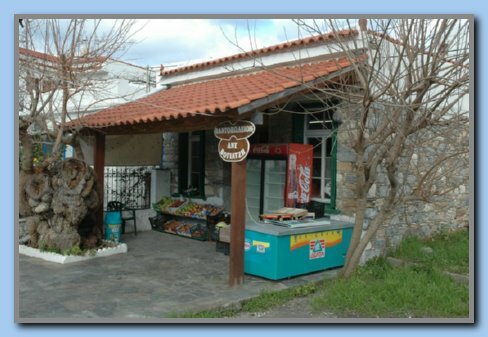 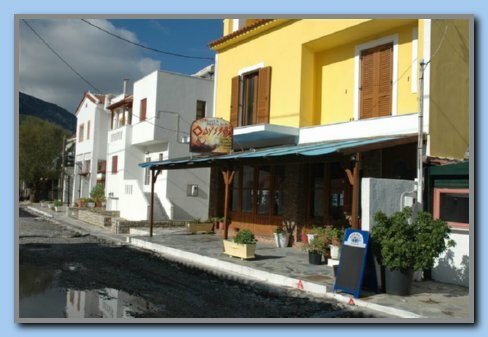 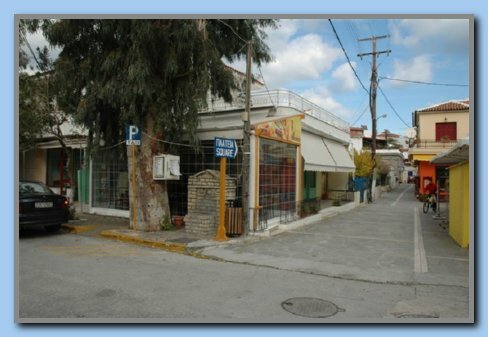 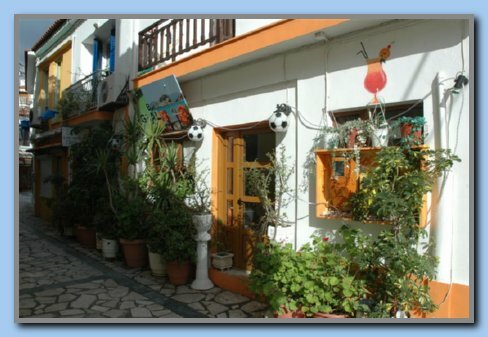 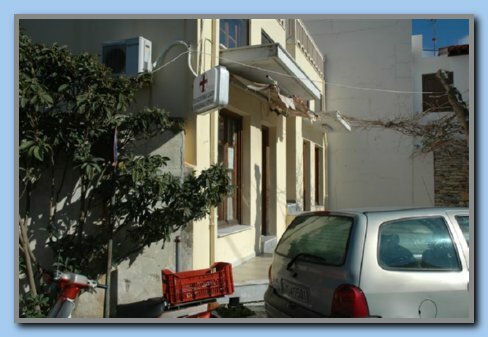 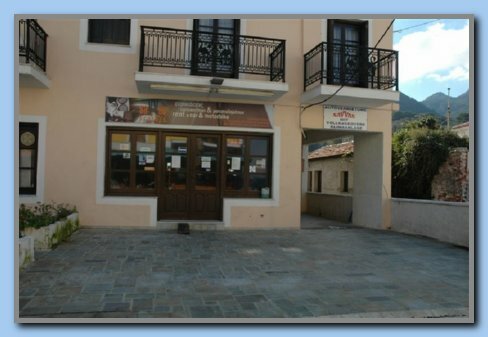 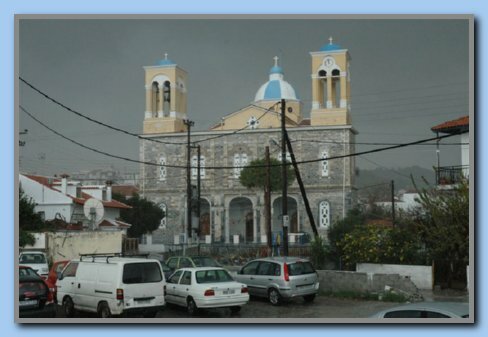 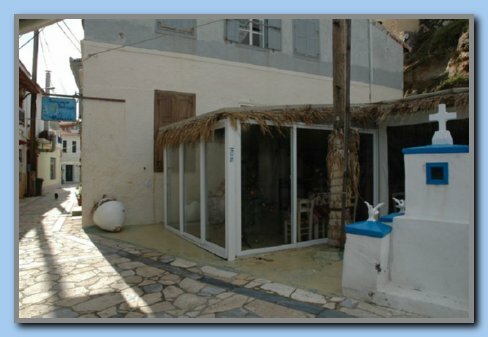 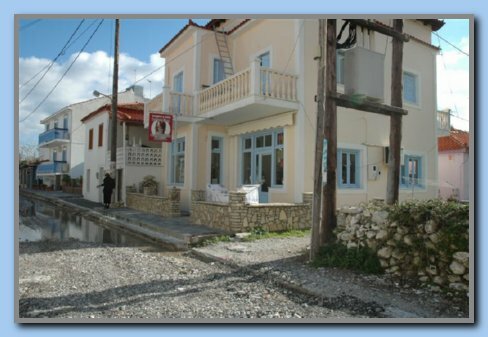 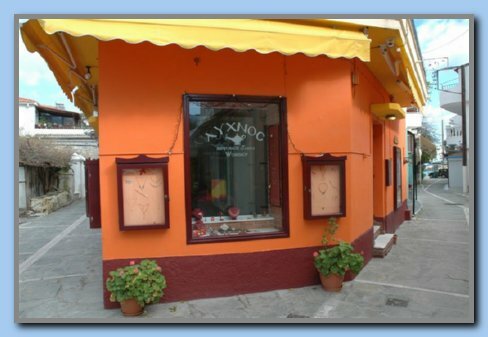 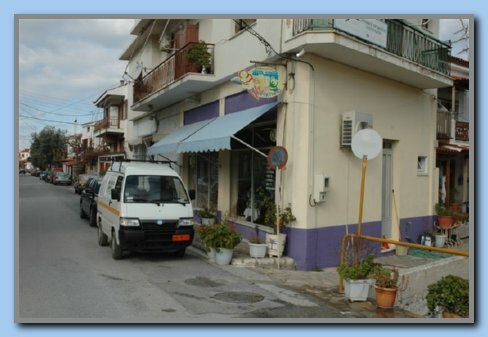 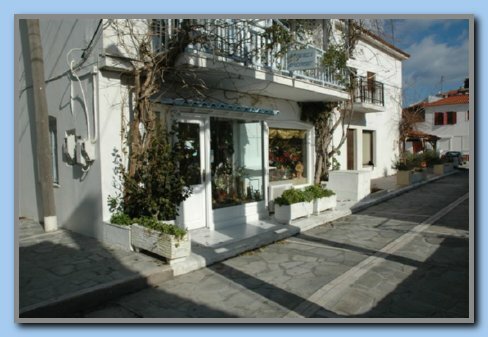 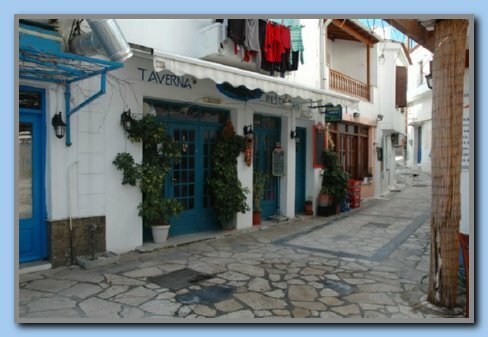 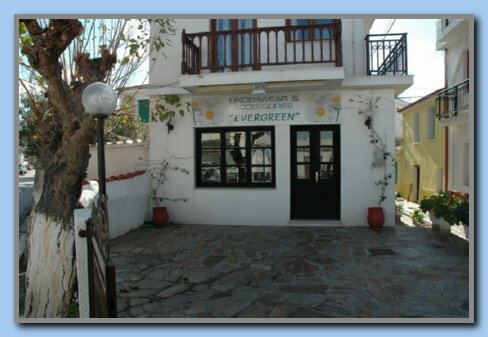 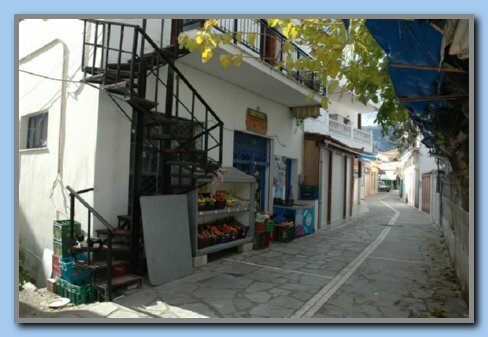 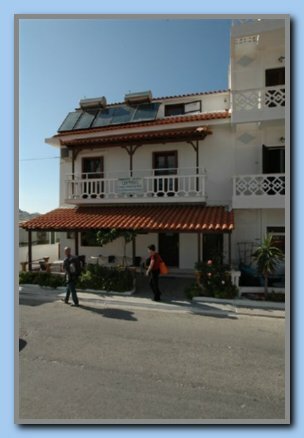 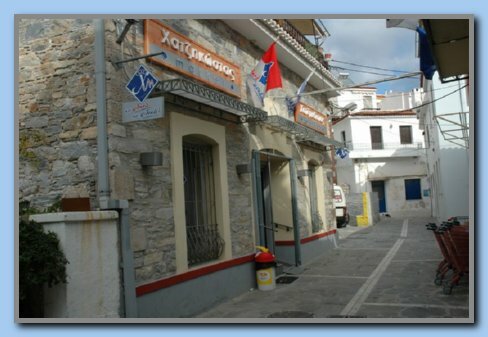 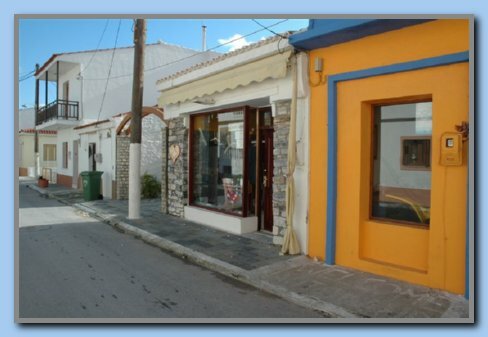 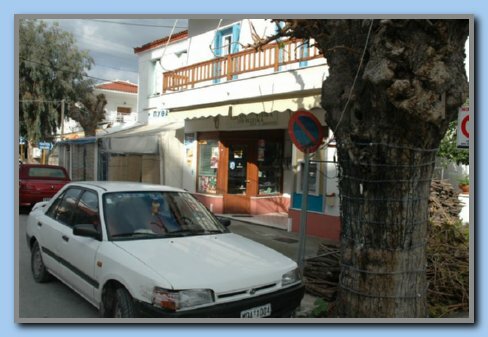 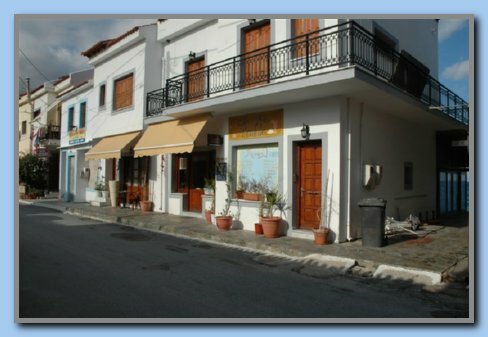 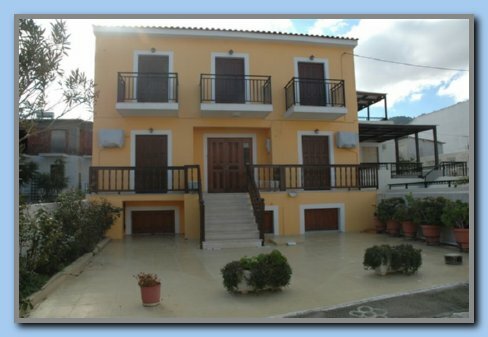 To answer this, Jan took a walk around in Kokkari, and the result is shown below. 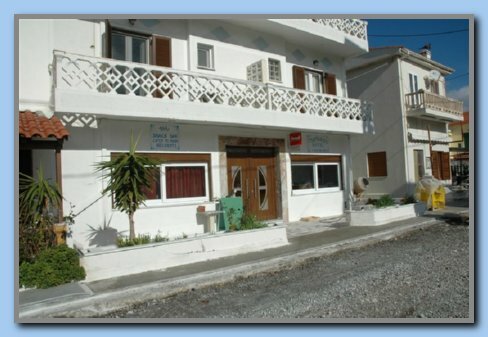 Jan has tried to make it as complete as possible, but mentioned that he was sure that some places are missing. 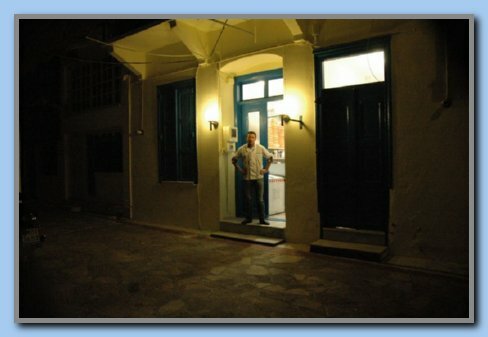 If you have any additional info then please tell us, so we can add it to the page.